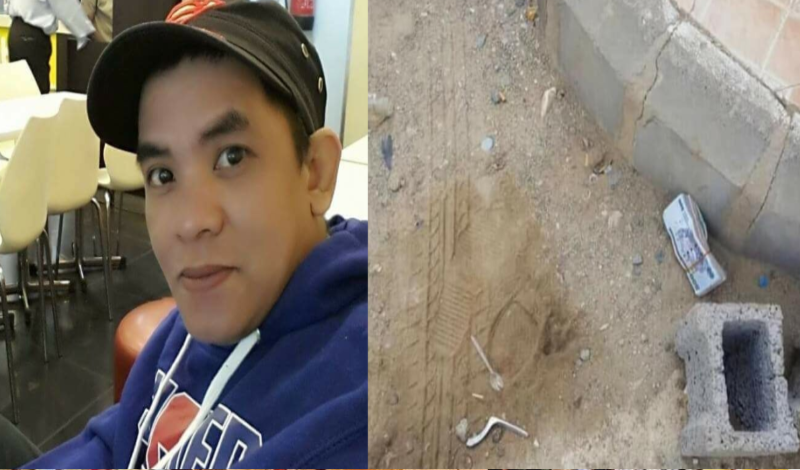 A Filipino Overseas Worker in Saudi Arabia warned his fellow Filipinos of a new modus operandi by Saudi nationals where money is dropped to the ground in the view of their victims. Suante Agguirre shared the incident in his Facebook page. The OFW said that he just got out of his car after he parked it and saw a stash of money on the ground. Aguirre said he did not pick up the money and he continued to walk but he looked back to where the money was until he wasapproached by two men, one black and one Yemeni who asked him if he saw a stash of money and he pointed at the location. Asked why he did not get the money, Agguirre said that he replied that it was not his. Thereafter one of the men asked for his wallet and after he refused, they threatened to call the police. Aguirre then agreed and even offered to call the police himself. Afterwards, the men just left and took the money from where it was in. The OFW said that he is sharing the story, just in case the same incident occurs to Filipinos abroad. 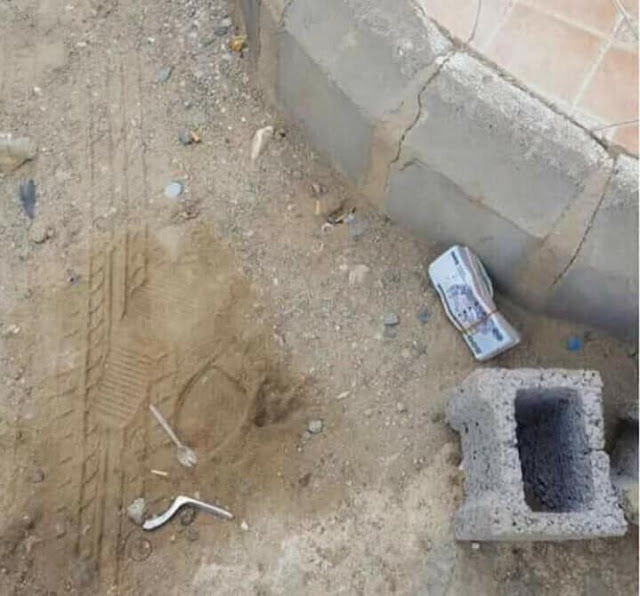 "PA ALALA SA MGA KABABAYANG OFW D2 SA SAUDI...KSI KANINANG UMAGA PAG PARK KO NG SASAKYAN PAG LABAS Q MAY NAKITA AKONG PERA NKA TALI NG GOMA MAKAPAL HINDI KO PINANSIN AT LALONG HINDI KO KINUHA AT NAG PATULOY AKONG UMALIS AT HABANG PAPALAYO AKO TINITIGNAN KO PADEN UNG LUGAR NG PINAG PARKINGAN KO DAHIL NAN DUN DIN ANG PERA...MAYA MAYA MAY LUMAPIT SA AKIN DALAWANG LALAKI ISANG MAITIM NAKA TUBE AT ISANG PARANG YEMENI NKA SIBILYAN.AT NAG TANONG KUNG MAY NA KITA DAW AKONG PERA DUN SA PINAG PARKINGAN KO SUMAGOT AKO SABI KO OO NAN DUN SA LUPA SUMAGOT UNG ISANG LALAKI BAKIT HINDI KO DAW KINUHA SABI KO BAKIT KO KUKUNIN HINDI NMAN SA AKIN UN.SABI NG ISANG KASAMA NYA PATINGIN DAW NG WALLET KO SABI NO SABI NG ISANG LALAKING MAITIM TATAWAG DAW SYA NG PULIS SABI KO OK CALL THE POLICE AYAW NMAN NILA PINDUTIN CP NILA PARA TUMAWAG NG PULIS SABI KO AKO NA LANG TATAWAG NG PULIS PARA ALAM NG PULIS ANG GINAGAWA NILANG PANG LOLOKO SA TAO BIGLA SILANG UMALIS AT KINUHA NILA ANG PERA NA NAKITA KO...SANA MAGING ALERTO TAU AT HUWAG BASTA BASTA PUPULOT NG PERA...KONTING INGAT LANG PO MGA KAPWA Q OFW...."